Where is it? A beautiful Bali resort by the beach. Read the rave reviews here! $2600-$3400 per person. Please contact us to specify what room type you wish for. Sharing and single rooms available. How do I book ? Contact us! Is there a payment plan? Yes you have an option to pay a deposit and the balance by 1 month prior to departure. How many people can go? Places are limited so book in early! What about flights? You should book your flights as soon as possible after confirming you are attending. If you require a travel agent we recommend Edana Chilchik from ESC Travel. Email her at edana@esctravel.com.au or call her on +61 412 990 453. Do I need travel insurance? Yes! Travel insurance is mandatory for this retreat. Again, we recommend Edana Chilchik from ESC Travel who will give great rates. edana@esctravel.com.au or call her on +61 412 990 453. Are airport transfers included? 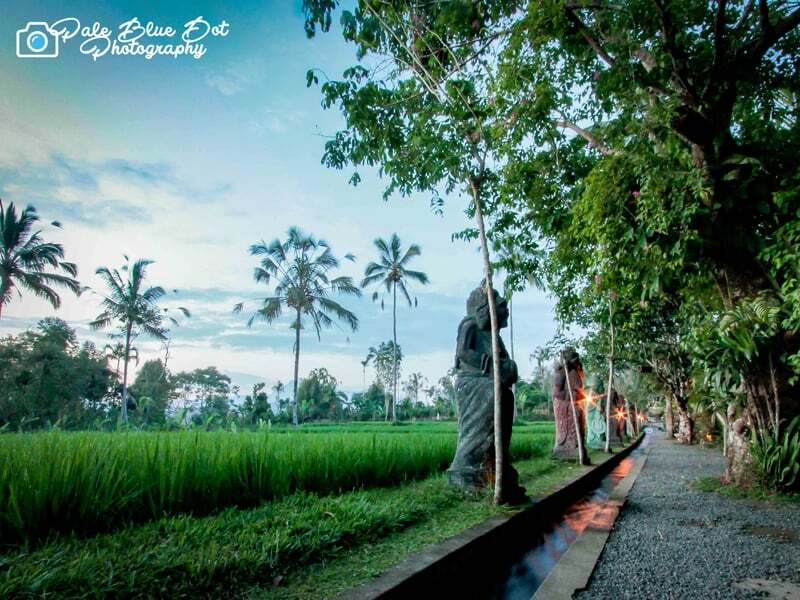 Yes, a group transfer is pre-arranged to and from Ubud on both day 1 and day 7. Are meals included? Yes, your three meals a day are taken care of and the food is yummy, clean, healthy and nutritious. Enjoy the delicious traditional Balinese food.